You will love these 10 commercial buildings in Düsseldorf, North Rhine-Westphalia federal land. 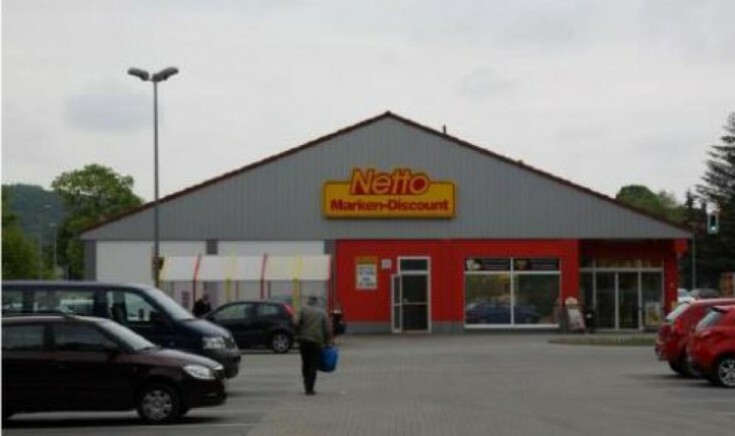 Currently, the tenants are the European chain supermarket NETTO and Carglass Company that is one of the world's leaders in repair and replacement of auto glass. All facilities have an excellent location. All the facilities, except Düsseldorf, have land in its property. The annual payment for Düsseldorf land is €56,138.28. Thus, net rental income, net of payment for land in Düsseldorf, is €654,249.12 per year. Do not miss a unique opportunity to have commercial buildings in Germany!